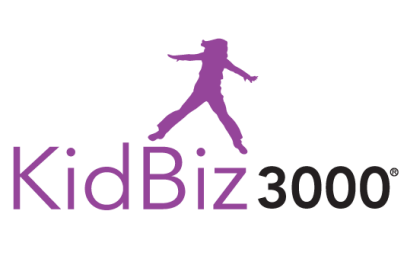 The Homeschool Buyers Co-op is pleased to offer a 1-year subscription to KidzBiz3000®, TeenBiz3000®, Empower3000™, and eScience3000® with GroupBuy pricing from Achieve3000, an award-winning provider of literarcy solutions for grades 2-12. 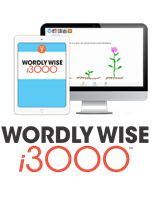 Achieve3000 uses Web-based technology to determine your student’s reading level and deliver reading materials that are precisely matched to his or her Lexile reading level. 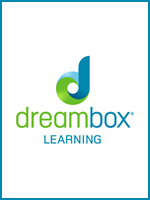 Achieve3000 has been shown to (deliver double-to-triple Lexile® gains in just 40 sessions. Achieve3000 begins with an assessment to determine the correct level of reading material for your student, followed by ongoing assessments to continually deliver content at the appropriate levels throughout the year. This helps ensure your student will be appropriately challenged with material that is neither too easy nor too difficult, but at just the right level of difficulty for optimal learning advancement.Achieve3000 is available in three programs targeted at different age groups -- KidBiz3000 (for students in grades 2–5), TeenBiz3000 (for students in grades 6–8), and Empower3000 (for students in grades 9–12). When combined with strategic and intensive direct, explicit instruction, KidBiz, TeenBiz, and Empower have been shown to increase reading, fluency, vocabulary, and writing proficiency. Also, as part of this GroupBuy, the Co-op is pleased to offer members access to eScience3000 from Achieve3000. 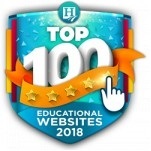 eScience3000 (for grades 6-8) is the first Web-based program aligned to national and state standards focusing on core science content acquisition, while seamlessly reinforcing key literacy needs, including reading comprehension, relevant vocabulary and writing skills. Improving literacy in the context of science instruction can enhance your student's scientific knowledge. Visit the Achieve3000 website for more information. Read more information about the Literacy Solutions for Grades 2-12 and Science Solutions for Grades 6-8.
Review the research of how Achieve has been shown to deliver double-to-triple Lexile® gains in just 40 sessions. 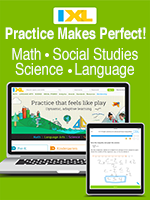 Check system requirements for eScience3000 and all other Achieve3000 products. Fulfillment: You will have your own "school" in the Achieve3000 system. Orders are filled once a week. All orders placed before 2:00 PM on Friday will be filled by the following Wednesday. We will notify you by email when your school is ready. If you don't get our email, simply sign into your Co-op account by Wednesday of next week and look for the "Achieve3000" section on your "My Subscriptions" page for instructions, usernames/passwords, and a link. Renewal Orders: Renewal orders are processed within the same time frame described above. Once your order has been processed, Achieve3000 will add 365 days to your current subscription end date. We will notify you by email when your school is ready. Returns/Cancellations: New Subscribers: We recommend that you request a demo from Achieve3000 before making a purchasing decision. However, we also understand that you really won't know whether Achieve3000 will meet your needs until your student(s) have actually used it for a few weeks. We will honor cancellation/refund requests placed within 30 days of your order date. Submit your cancellation request at our Contact Us page.Renewal Orders: We are sorry. We are not able to provide a refund on renewal orders. KidBiz3000® Home Edition - Elementary School (Grades 2-5) One (1) Year Subscription for One (1) Student and One (1) Teacher School License. KidBiz3000® provides differentiated online literacy instruction for grades 2-5. Uses a Five-Step Literacy Routine that helps students acquire knowledge from informational text, develop strong content knowledge, use higher-order thinking skills, make reading strategies automatic, and understand that information influences opinions and opinions must be validated with evidence. Access to all grade levels with the ability to change the grade of the user. Enter a "1" in the Qty space above. Enter Teacher and Student First/Last Name, and Student's current grade level. If you have an existing Achieve3000 school, select "Yes". Select "No" if you do not. For "Subscription Type? ", select "New" if this is a new subscription. Select "Renewal" to renew an existing subscription. Complete and submit the rest of the order form, below. NOTE: We can take orders for one subscription at a time. If you would like to get another subscription, please place a separate order, and be sure to indicate with each additional order that you currently have a school for Achieve3000, as you will be given one with your first order for Achieve3000. TeenBiz3000® - Middle School (Grades 6-8) One (1) Year Subscription for One (1) Student and One (1) Teacher license. Middle school is a pivotal time for students to catch up if they have fallen behind in literacy proficiency - and to sprint ahead so they can meet the challenges of high school, college and the workforce. 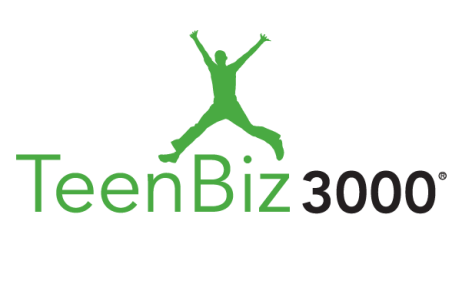 TeenBiz3000 is a differentiated online literacy solution for grades 6-8. 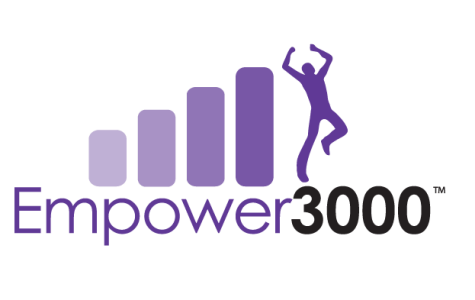 Empower3000™ - High School (Grades 9-12) One (1) Year Subscription for One (1) Student and One (1) Teacher license. Significant gains in reading and writing abilities are achievable during grades 9-12 - the time when students must perform at their best in order to be fully prepared for college and career. Empower's online literacy solution for grades 9-12 has been shown to double-to-triple expected reading gains in just 40 sessions. eScience3000® - Middle School Grades 6-8 One (1) Year Subscription for One (1) Student and One (1) Teacher license. eScience3000 is designed to help meet STEM objectives to move U.S. students from the middle to the top in science achievement over the next decade. 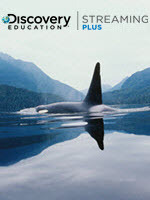 Easily customized curricula that meet each state's science scope and sequence, and addresses the practices, concepts, and core ideas outlined in A Framework for K-12 Science Education, in preparation for the Next Generation Science Standards (NGSS). Note: Materials for labs and activites are not included with your subscription. Achieve3000 recommends that you use your own materials or purchase materials from a local school supply outlet or through ETA Hand2Mind. Click here to confirm that you are a homeschool user and your subscription will only be used by members of your own family.